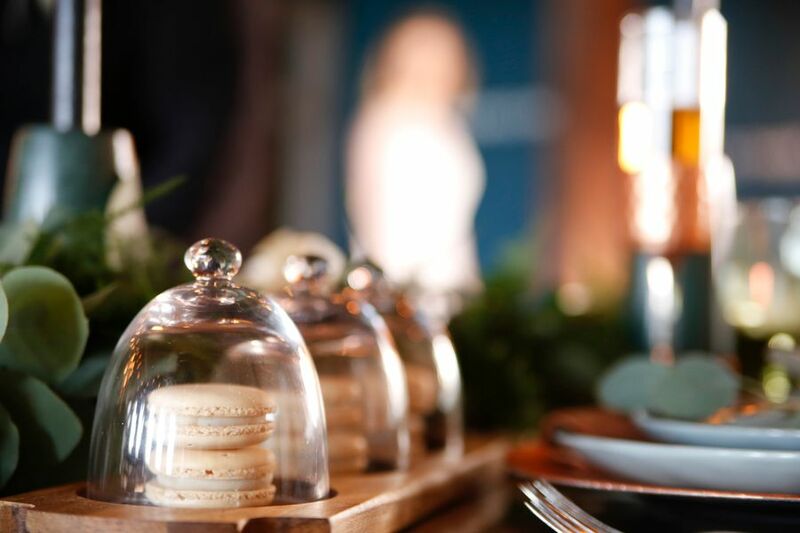 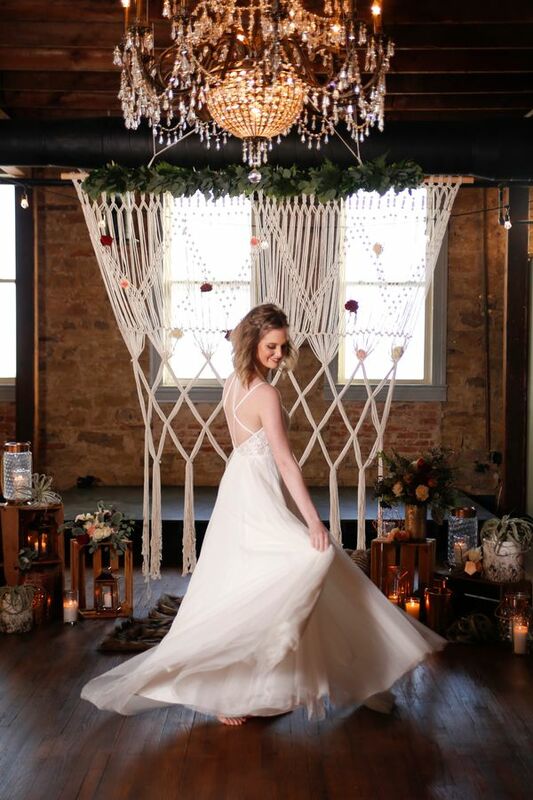 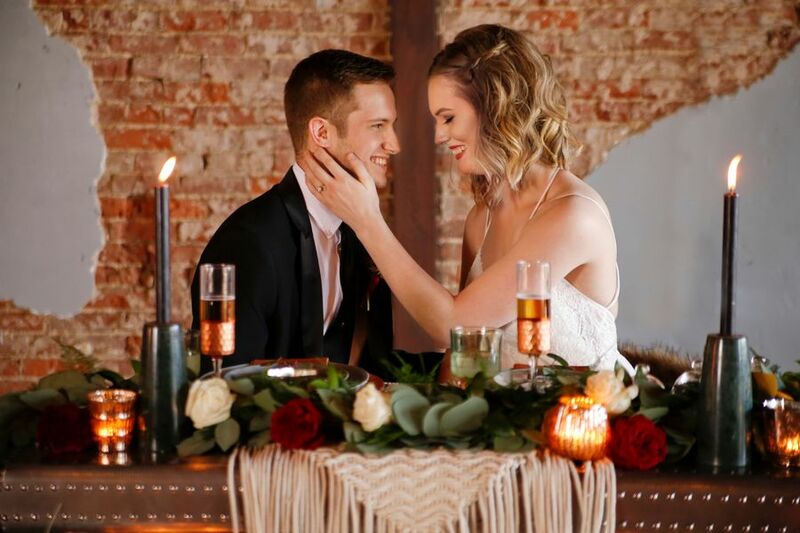 When a new venue popped up in her area and it was her friend's new place, photographer Kassey Weaver jumped at the opportunity to christen the beautiful, modern space with a styled shoot bespoke to the surroundings. 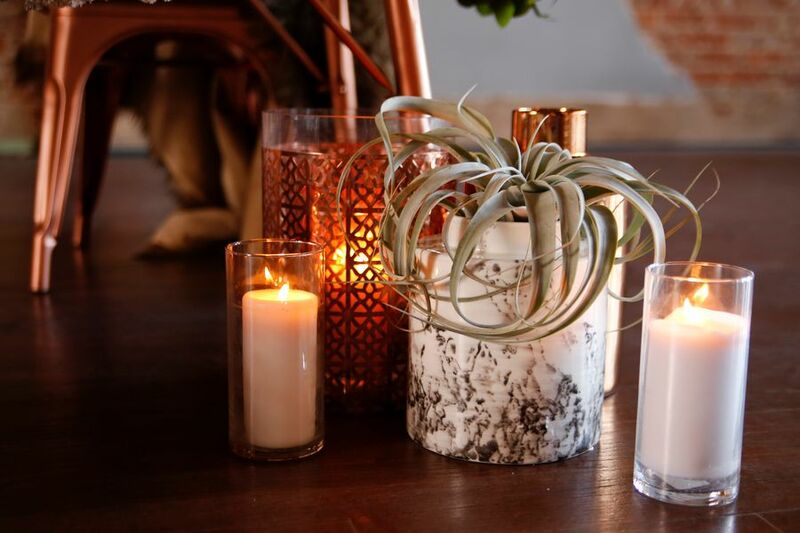 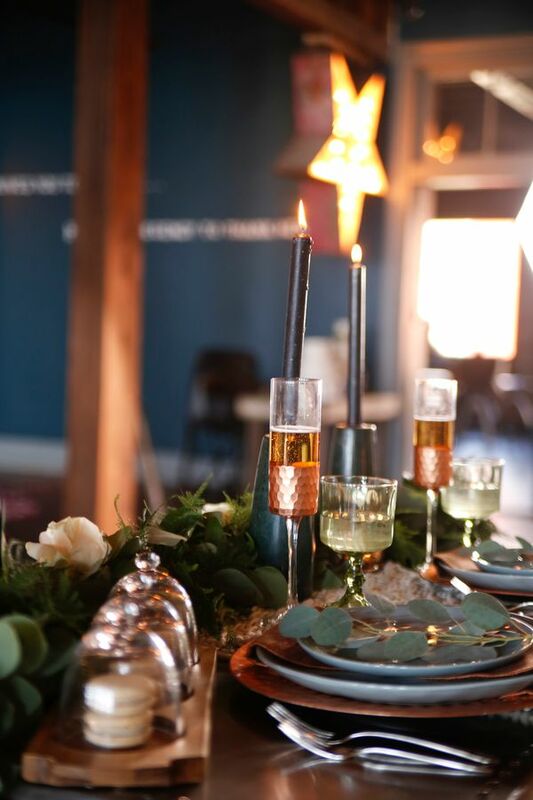 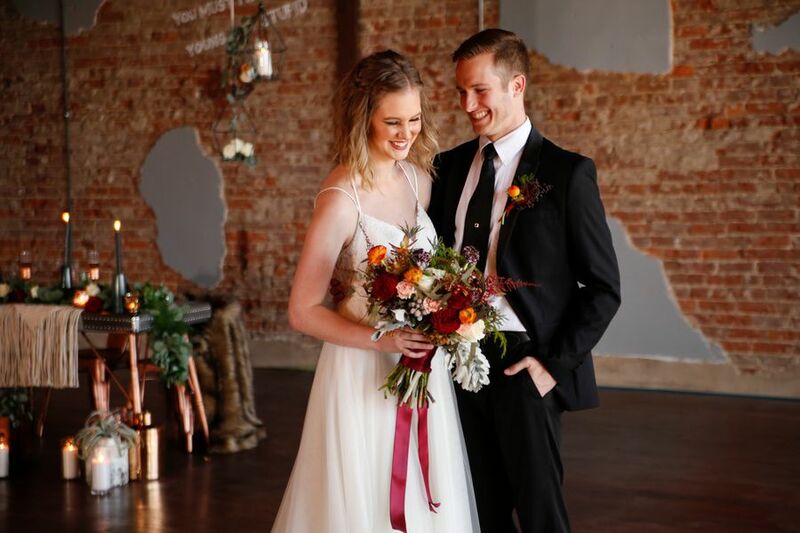 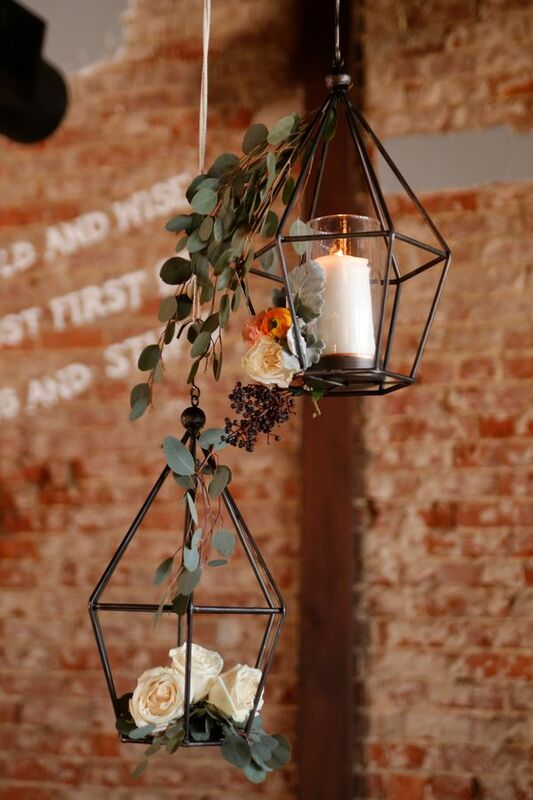 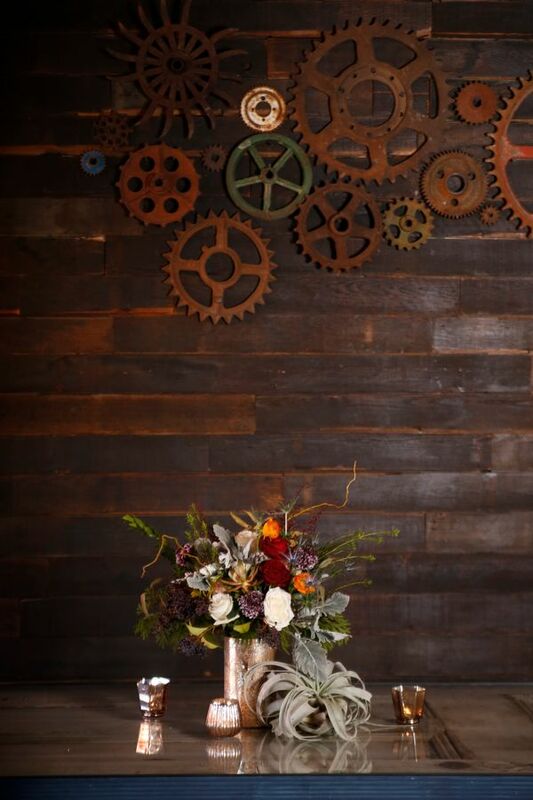 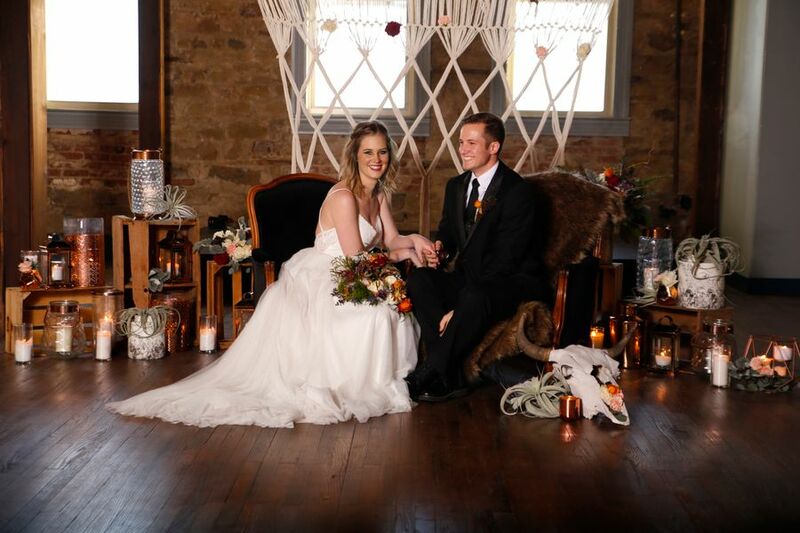 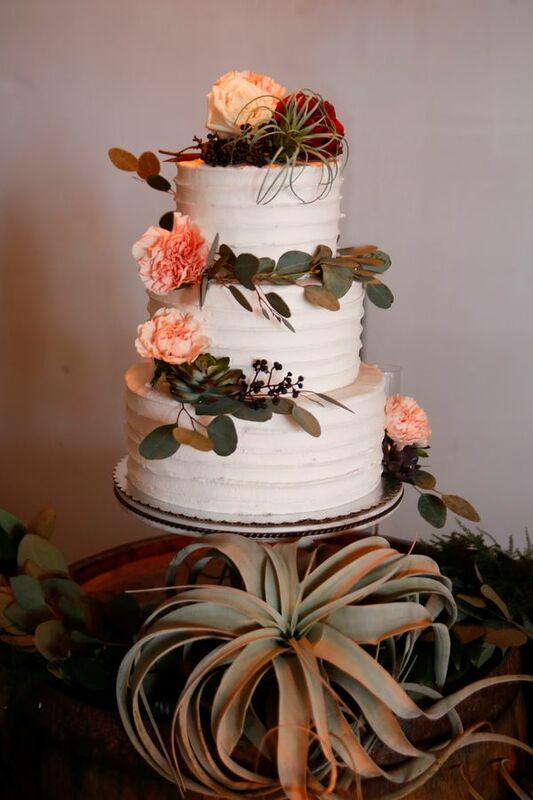 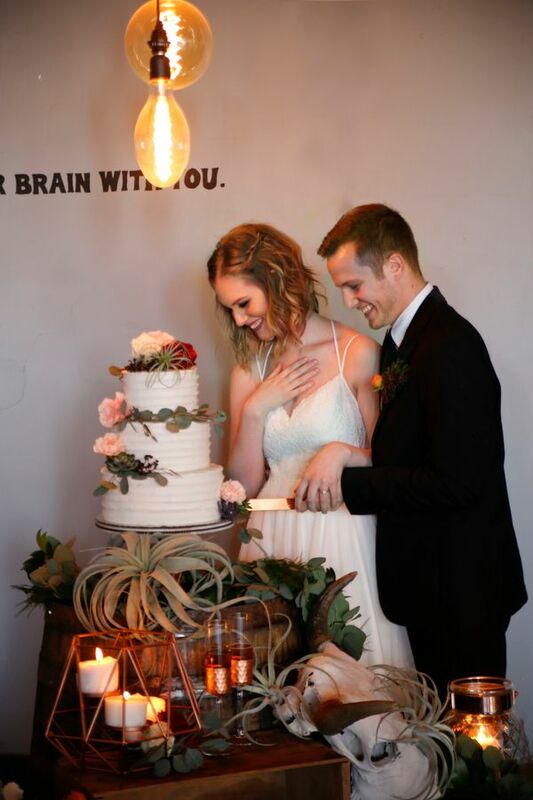 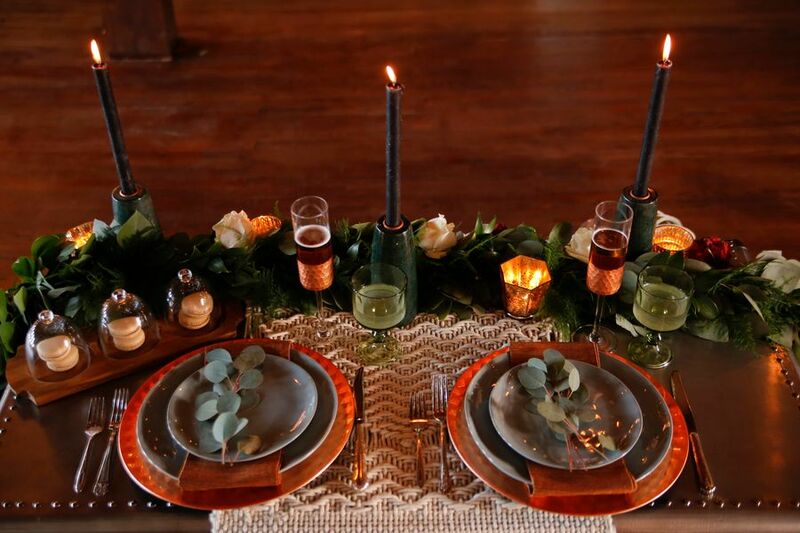 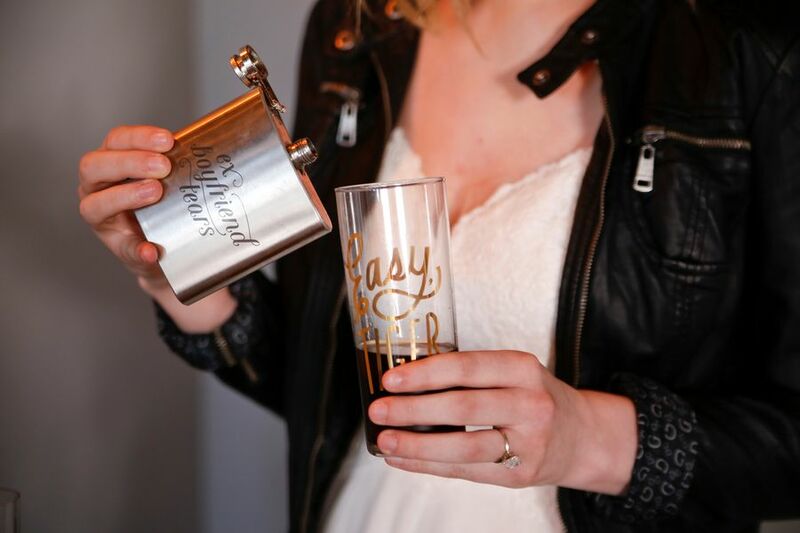 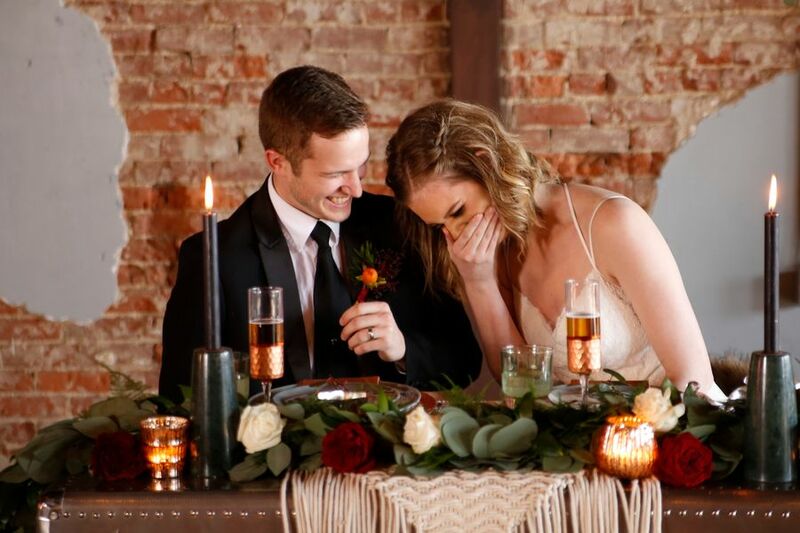 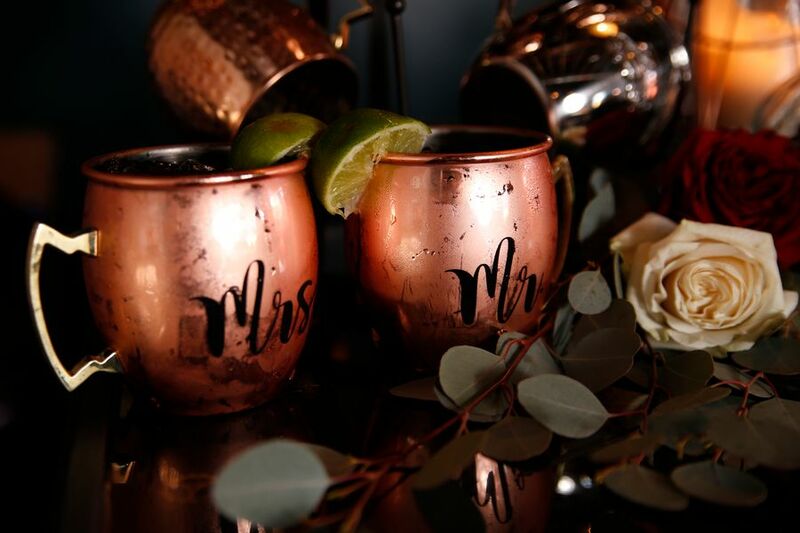 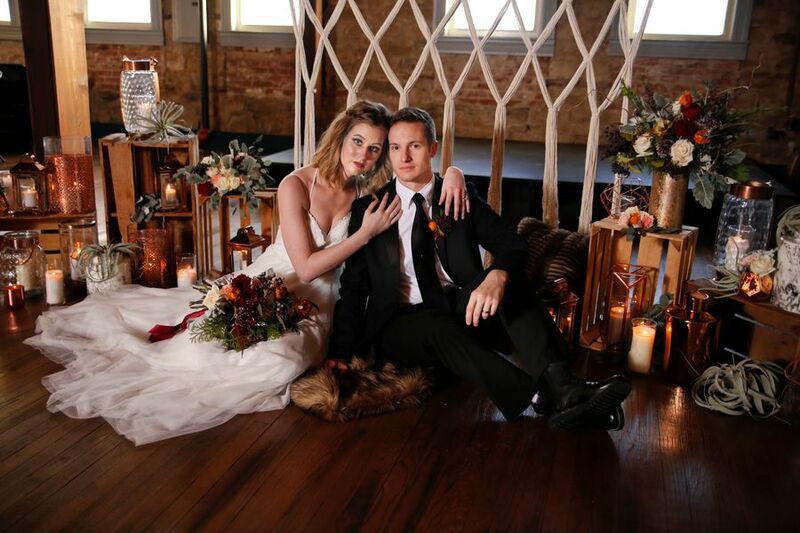 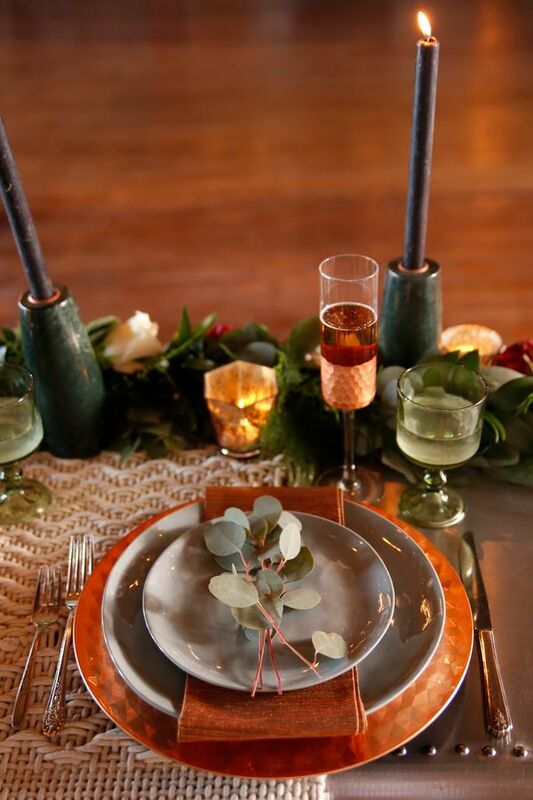 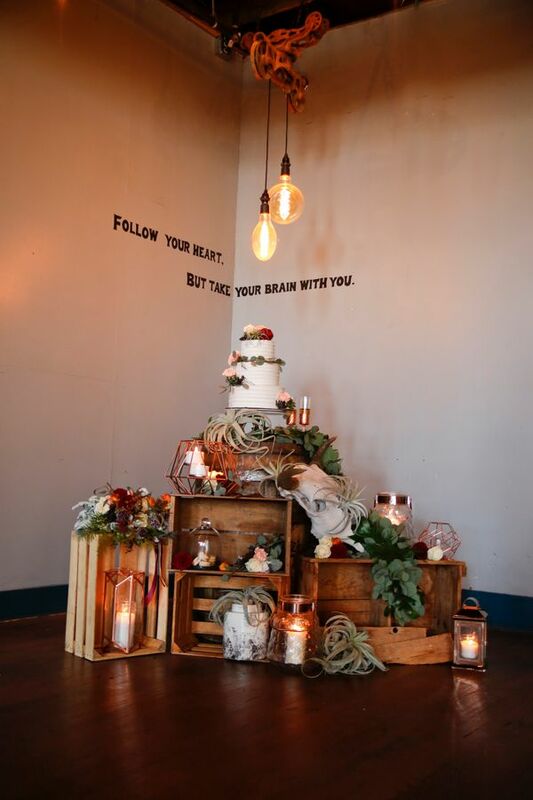 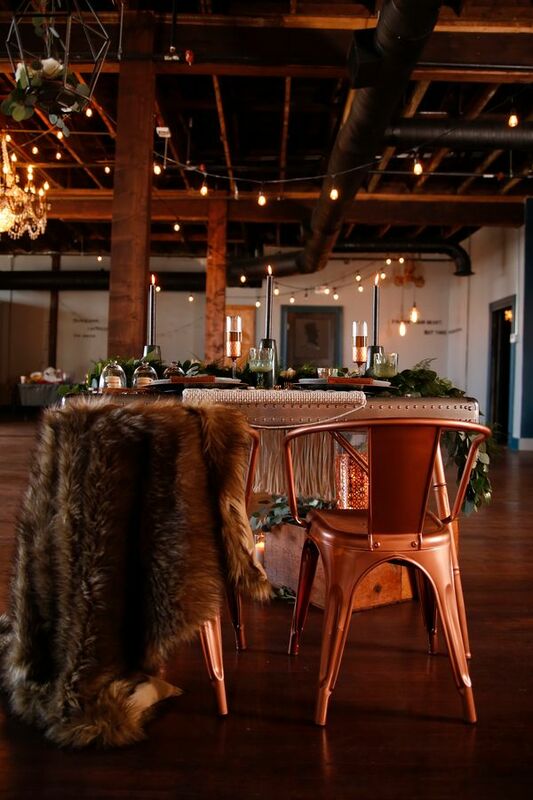 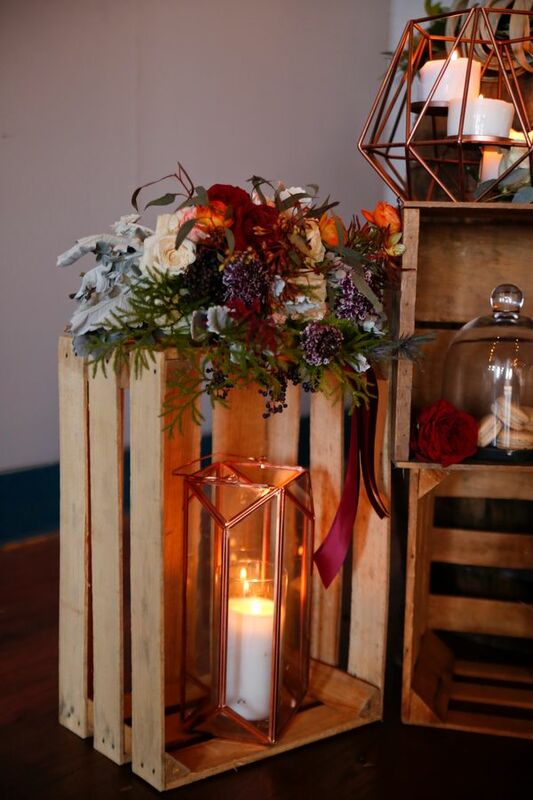 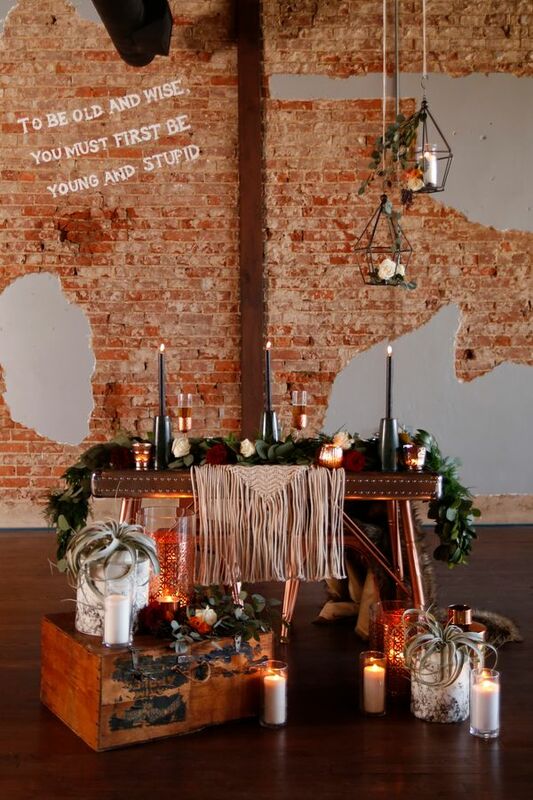 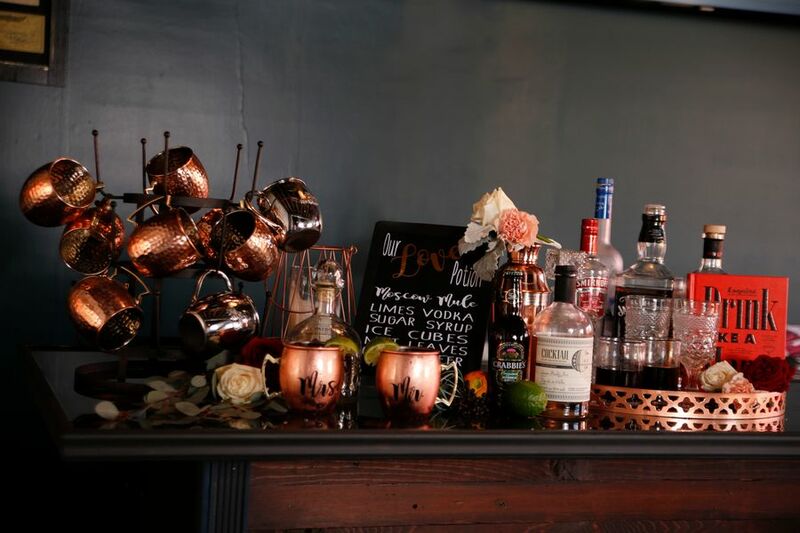 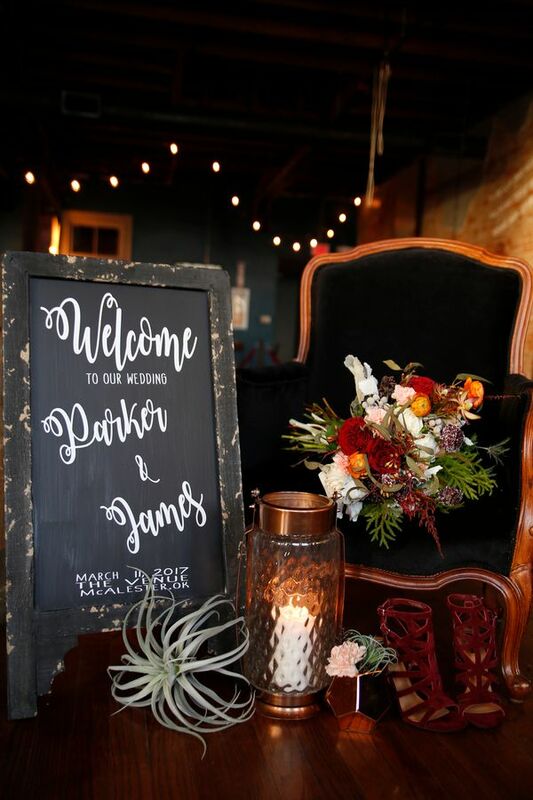 With a horde of other super-talented vendors like Borrowed Charm Events, they gussied up the industrial space with a color palette of rustic tones like burnt orange, deep browns and reds, and the ever-popular copper. 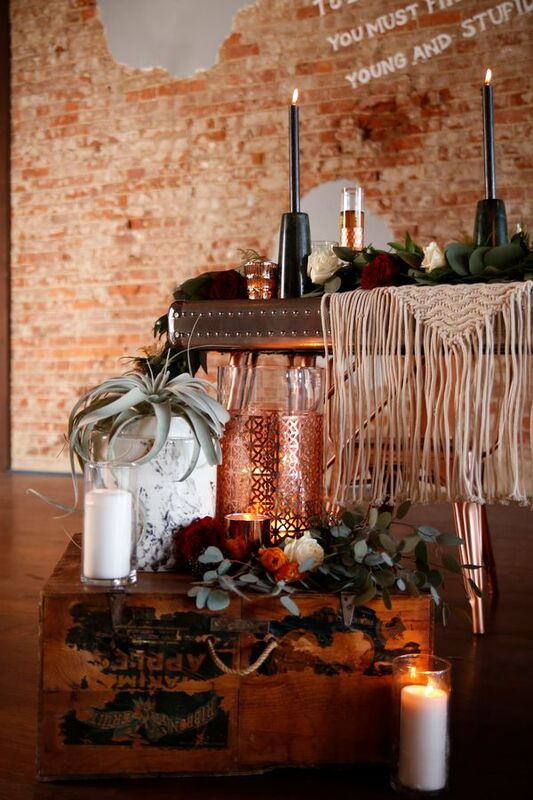 Floral designer Bloom House envisioned sharp lines to match with the geometric additions, so in came the fun air plants and succulents with other greenery like silver dollar eucalyptus. 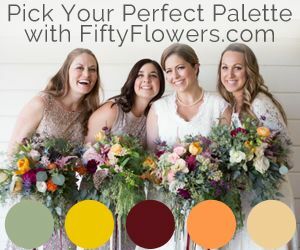 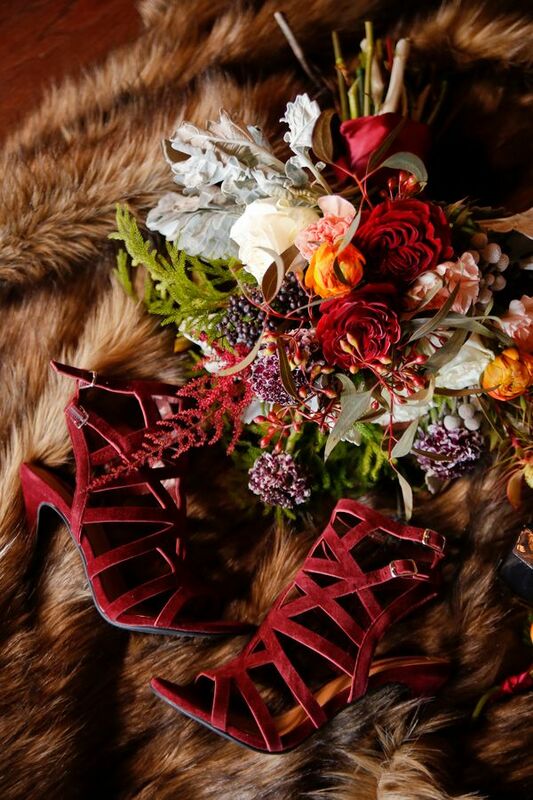 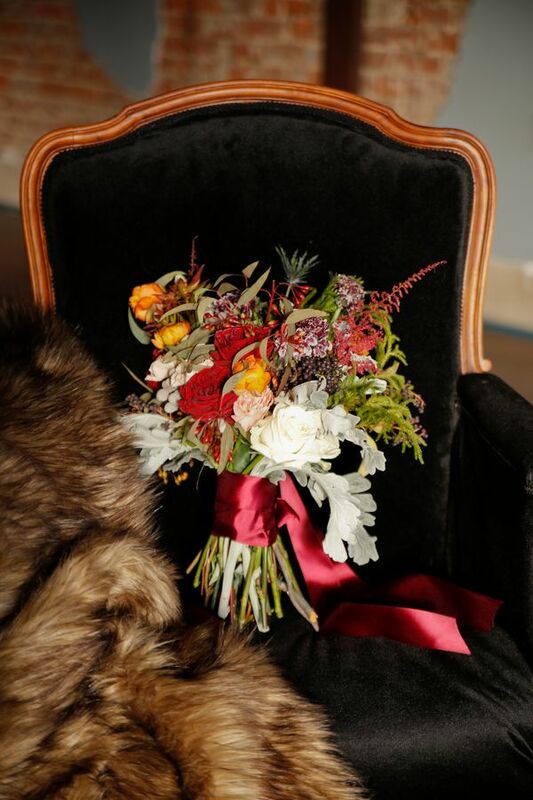 To add some balance to the modernity, clever moody bouquets were made with romantic blooms and a glorious color palette. 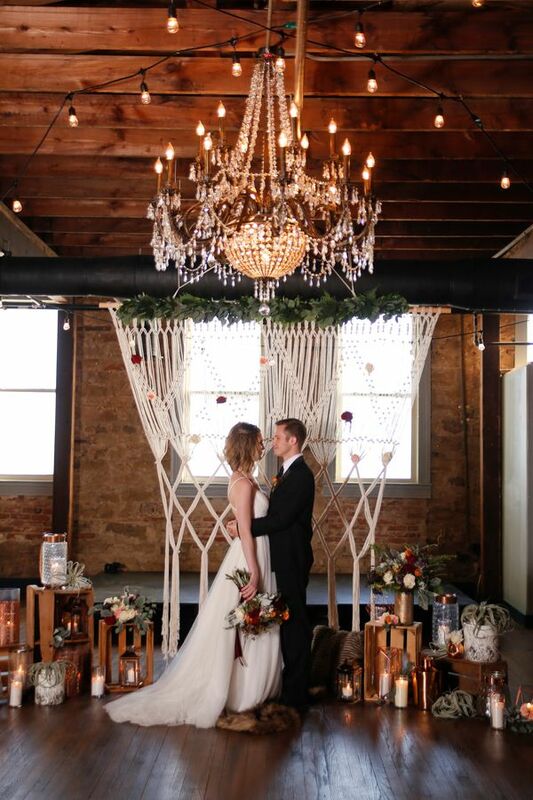 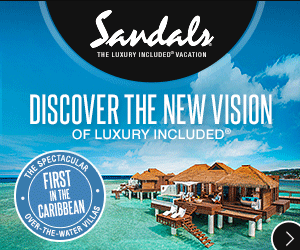 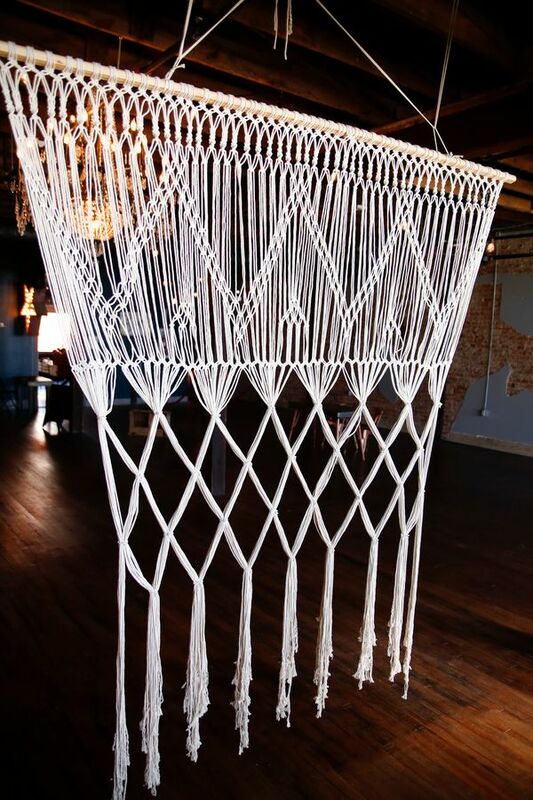 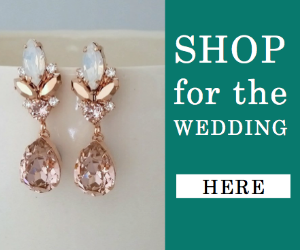 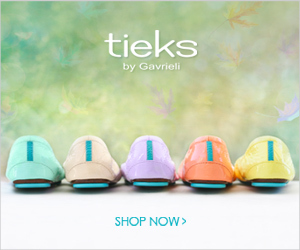 Oh how we're swooning with delight over this one! 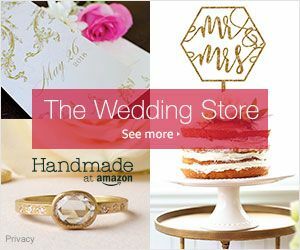 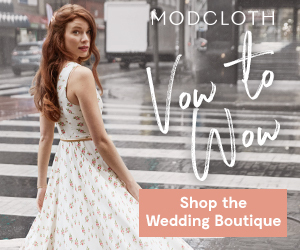 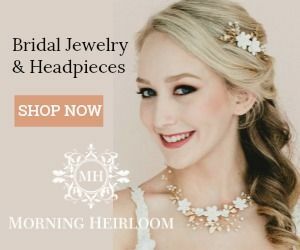 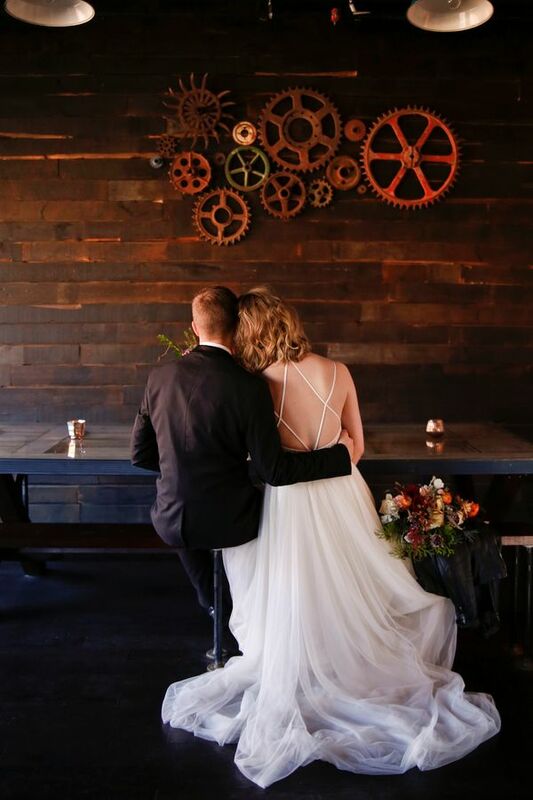 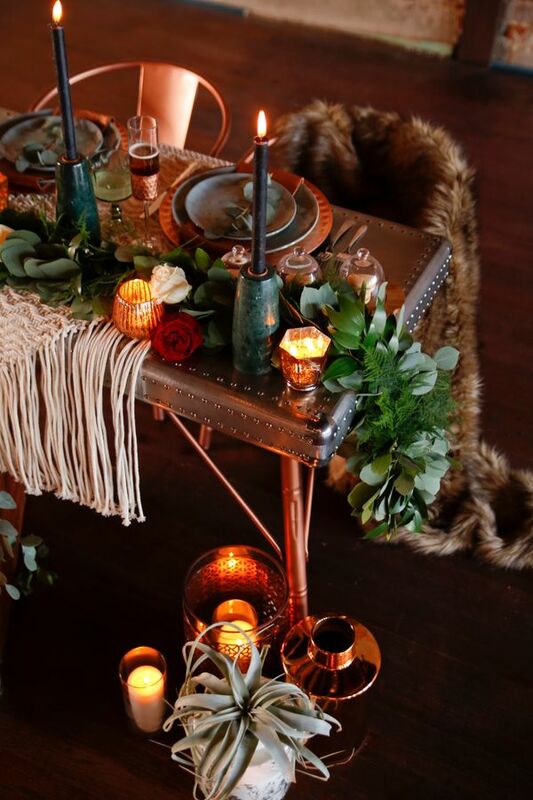 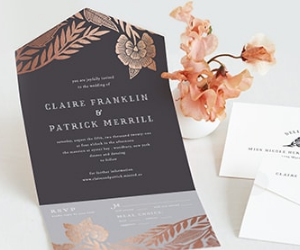 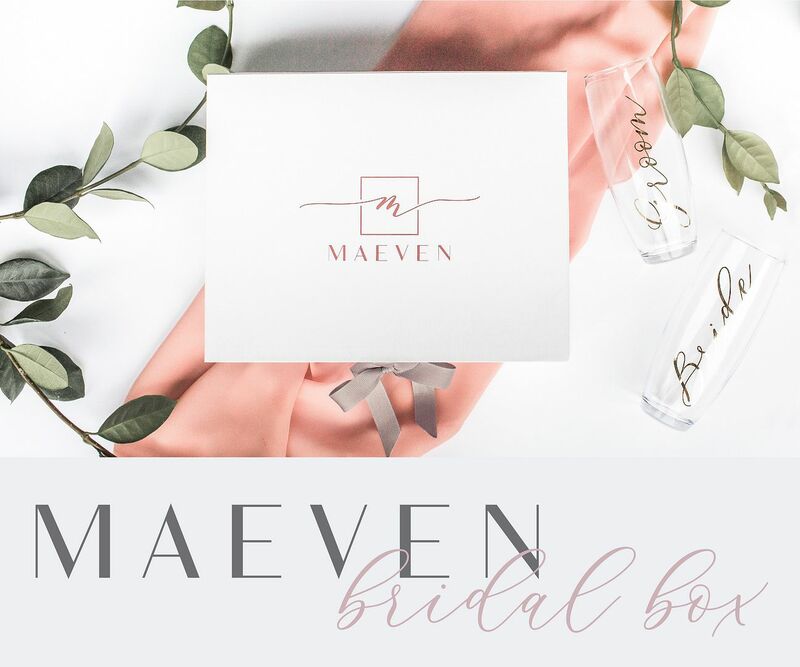 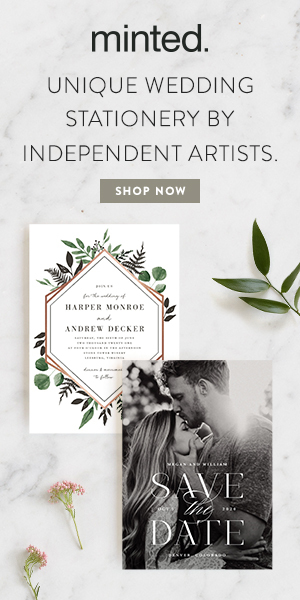 1 One Comment " Earthy Styled Industrial Shoot with Copper Elements "
All the moments are happiest and I believe that the dresses that you have shared, will make all the moments of any marriage most happy and beautiful.